Or buy Rodina on Steam! 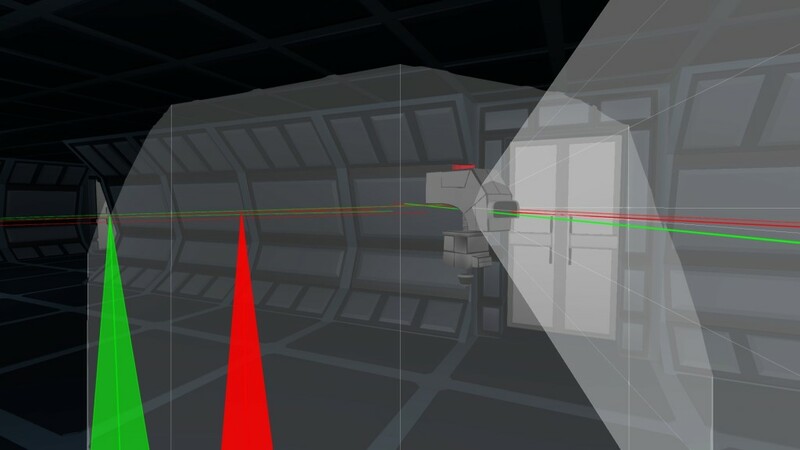 This is a major milestone for Rodina – our first NPCs! Continue the game’s storyline in order to create Baby Automaton Bots and bring your ship to life! Bots will wander around your ship and look at the various contraptions, saying their names in Robot-ese. They can follow you around. And each one has their own unique brightly colored, animated, and only slightly creepy eyes! This update also comes with Mod Support. After playing the game once, a “Mods” folder will be created, into which you can drop new Mod directories. The files in the Mod folders will be loaded when the game starts, and can override game files in some cases. Now there’s no need to manually overwrite files to install mods! Also note that the update is available in ZIP form, and the full change list is in the readme. Dev Update: Lots of Bots! * Robots animate slightly and look around as they wander. * There are lots of optimizations related to robots as well as some with terrain generation. Performance should be better with lots of bots onscreen now, although their AI performance will degrade the more of them there are. I also added a new option, “Terrain Creation Rate”, which (when turned down) can result in smoother gameplay (with fewer hitches) at the cost of slower terrain updating. Let me know what values work best for you! * Oh, the player ship shows up on the Scanner now too. There are a ton of other changes in this update but I don’t think there’s anything else worth explaining. Don’t worry, I’ll post a full changelist when the update comes out! As always, the Dev updates might have bugs! I don’t recommend playing on the Dev branch unless you want to be helping me test! Those of you who have used the Blender Exporter (from the Modding Resources page) know that it was kinda janky and needed some work. Thankfully, a volunteer stepped forward to improve it! The lovely Mark van Dijk worked with me to add some much-need features. Now you no longer need to edit the script file before installing, and you have the option to only export selected objects or to do the entire scene. This new version is for Blender version 2.74 or above. You can download the new exporter directly here. Thank you for your help Mark!! The Robot Babies are going great! Getting closer to release on these guys. Basic NPC features are mostly done and now I’m moving onto “flavor” features. Current work: Eyes! 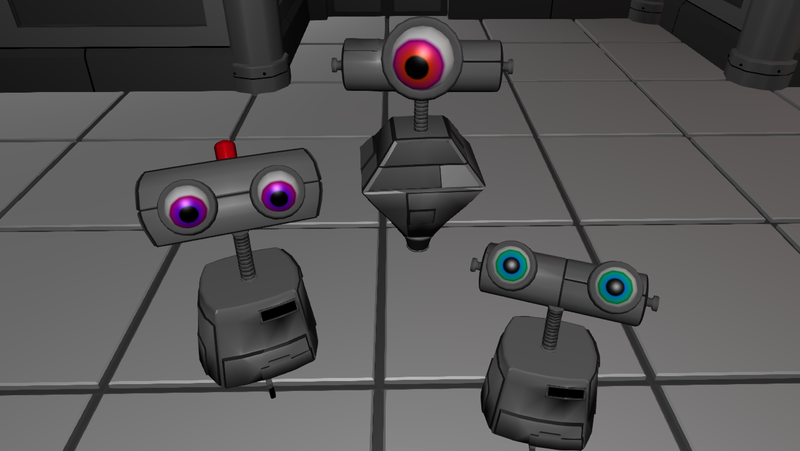 My goal is for the Bots to have expressive, varied eyes, so I decided to create them procedurally. Very excited to see them bring these little guys to life even more! Hey folks! New Steam Dev Branch update to keep you up-to-date on what I’m working on! * Wandering Robots: the robots, while still majorly in-progress, now have autonomous random movement. They can wander around your ship without getting stuck on walls or doors. Try them out with the “MakeRobot()” console command. * Lots of major physics fixes related to the major refactoring from last time. Thanks to everyone for bug reports! 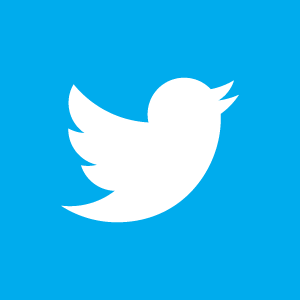 As usual, this update may be buggy and is only for info and testing purposes! I know it may not look like it but I’m making great progress on the robots. 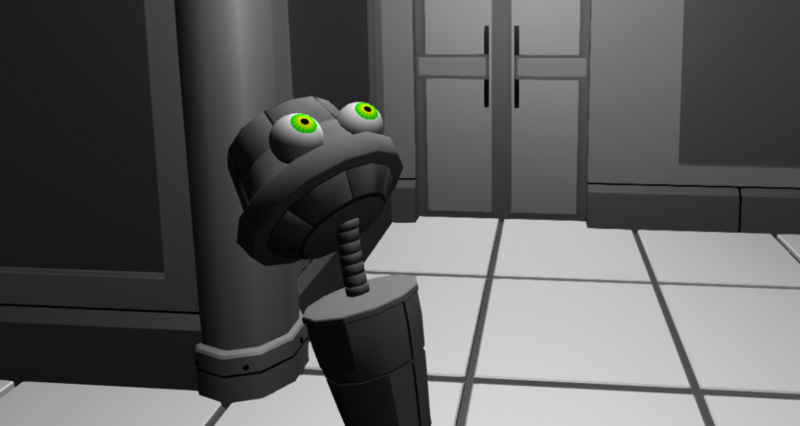 After this I’m just working on fun robot stuff – animation, behaviors, sound FX, etc! Very exciting! Also improved mod support even more. Now music and shaders should actually be supported. Figured I’d update the dev build so modders could take a look. And if you notice new crashes or physics-related problems, let me know! PS: I also took the green/red LOS lines out. EDIT: The store should now be up and working again! Please let me know if you notice any glaring issues!! Thanks to the very quick services of Michael Francis, my sysadmin, the main site is back online. We’re still working on getting the Rodina store back up and running. Terribly sorry but Steam remains an option! 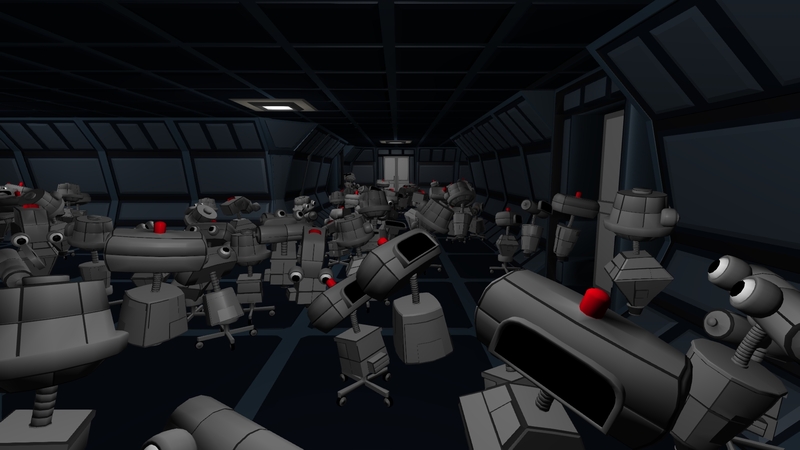 If you’re looking for the Rodina Demo, it can be found here! Experimental Mod Support on the Dev Branch! I just updated the Dev branch with an experiment that I’ve been working on: better Mod support for Rodina! * Each mod can have its own Data folder, Script folder (all matching the layout for the main game). The game will automatically load these assets and, in some cases use them rather than the original game assets. I tested this with a handful of mods and some of them work perfectly as is. A few won’t work with the new system yet, but there’s nothing stopping you from installing a mod the old way. Internally, this involves big changes to the way scripts load. I’m positive that these changes will cause bugs. That’s why they remain experimental and in the dev branch for now. I welcome feedback from modders, and also any bug reports about things suddenly not working! Work on the Robot Babies begins in earnest! Since the vote wrapped up, I’ve begun implementing basic NPC features, like Line of Sight. This is one of the game systems that figures out what the character is capable of seeing. If you’d like to see progress, check out the dev branch on Steam and type “MakeRobot()” into the console to create a dummy robot character. Now every character (including the player) will get a white “vision cone” showing what you can see. The system will also show the lines of sight between the character’s eyes and the various objects in their room. Green means they can see it, red means that they can’t! The system isn’t perfect by a long stretch, but I think it should be fine for what these babies are going to need to do! THANK YOU TO EVERYONE who participated! We had an amazing turnout for this vote. I’m really really excite to get these little guys in the game. I really feel like, in a year or two, we’ll look back at this as an important moment for Rodina! Thanks guys! !